For our customers in the Automotive business sector Mi-King s.r.o. represents a partner with a proven track record of success. 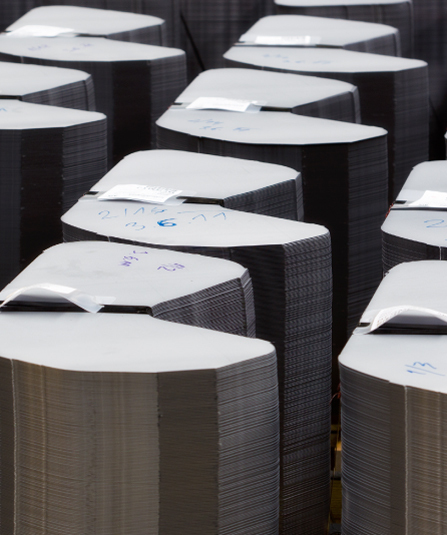 From our factory in Kolin, Czech Republic we supply directly to trackside at the car plant, in high volume to Tier 1 processors, or smaller batch quantities to Tier 2 and Tier 3 stamping and assembly companies. Steel processed by Mi-King s.r.o. is used throughout the vehicle – from the ultra-high tensile steel used for front bumpers, through micro-alloyed steels for structural parts, to stainless steel for the exhaust. Our range of state-of the-art processing equipment allows us to offer all the formats and steel grades commonly used in modern automotive design. Our unsurpassed access to steel mills across Europe, the Far East and North America means we can offer the full range of steel types.